If you like your earphones classy, then OMARS Wood In-Ear Headphones is a perfect match for you. Handcrafted with FSC certified natural cherry wood and Aluminium, this classic wood in-ear headset offers listeners a unique experience. The unique wood grain brings superior taste and texture – perfect for listening classical music and jazz. 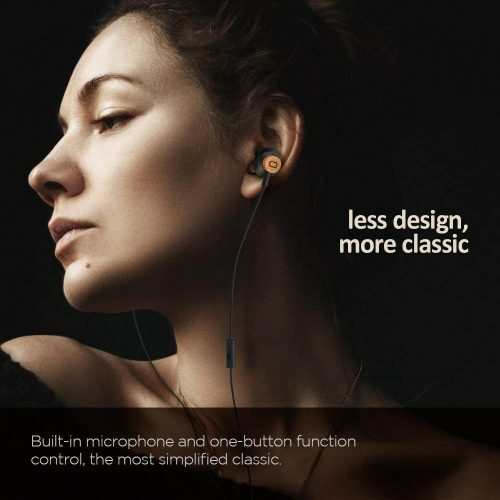 The headset comes with 4 different sizes of earbuds that allows user to find one that fits perfectly. 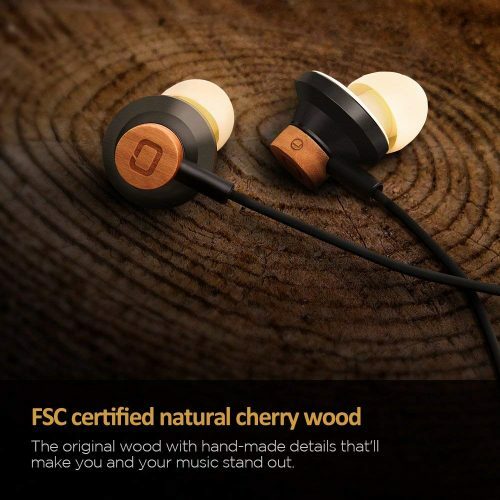 OMARS Wood In-Ear Headphones is currently selling at only USD $11.19 on Amazon, which is 78% off from its usual price of $49.99! How can you miss out on this amazing deal? As usual, US shipping is free on orders over USD $25 shipped by Amazon, so get us ship your items back at only RM10/lb!